WDP Square Mile Health provide tobacco, alcohol and drug services to both residents and the business community within the City of London. We offer a high quality and professional service supporting individuals who wish to receive advice, assessment and treatment for their drug and alcohol concerns. In addition to one-to-one support, Square Mile Health deliver free life-changing training initiatives to the City’s corporate sector on a range of tobacco, drug and alcohol related topics. Bespoke seminars and talks are tailored to suit the needs of the client and vary in content and length depending on audience and context. Square Mile Health also provide free tobacco, drug and alcohol awareness stalls, which can be held in support of corporate Health and Wellbeing events, supporting companies with raising awareness and providing advice to employees, or as a free-standing enterprise. Awareness stalls comprise of a variety of hands-on and interactive materials, highlighting the risks of smoking, drinking, and using substances, as well as leaflets, factsheets, advice and referrals for all related concerns. Access the Corporate Training and Services brochure here. The Vulnerable Victims Advocate, Ayesha Fordham provides a free, confidential and independent service, providing the individual with emotional and practical support to help them address their needs and work through their experience. She supports those who live and/or work in the City of London who have experienced domestic abuse, sexual violence or hate crime. She works with individuals on a one-to-one basis, but can also work in groups when appropriate. Ayesha has access to a number of outreach sites across the City of London and is able to meet the individual at a location convenient and safe for them. Ayesha works closely with the City of London Police and other relevant support organisations to ensure that victims are receiving efficient and specialist support. The service can be accessed via the Workers Advice Line (020 3475 5080) or through appointments or drop-ins at several locations across the Square Mile. Consultation with expert planners to assist development of travel strategy, setting up Cycle to Work, etc. Read the Active City Network’s “Safer in the City” Best Practice Guide 2017 here and the 2018 guide here. These services can be delivered on-site at your business premises, or at alternative locations and are a great addition to your employee benefits programme, if you employ staff in service roles. *staff must be in cleaning, catering, manual labour, or other service jobs to be eligible for the City LivingWise programme. City Health is an online directory of health services in the Square Mile, featuring an easy search facility, handy local maps and web links to help you find your nearest health provider. The Greater London Authority has expanded the London Healthy Workplace Charter to 68 accredited organisations, representing 178,000 employees – with almost 40,000 added in the last six months. Employers come from a broad range of sectors including Danone, local authorities such as London Borough of Islington and smaller organisations such as Mental Health First Aid. If you are interested in becoming accredited or for more information, please get in touch. Air pollution is an ongoing public health concern. The City of London Corporation is committed to working with City businesses to develop a list of simple, effective actions that can be taken by companies to help improve air quality in the Square Mile and reduce individuals exposure to air pollution. These include making cost savings, improving health & wellbeing, and raising awareness. The CityAir Business Programme is a free programme engaging organisations in the Square Mile. You will receive one-to-one consultations, focusing on understanding the sources of air pollution and how you can minimise your organisations contributions to it. The key areas of focus are on: understanding the Building Environment, considering your Supply Chain, and raising employee awareness about the impact of air pollution on health and how to reduce personal exposure. Additionally, the programme runs lunchtime workshops for all interested business employees twice a year, focusing on key issues in Air Quality. 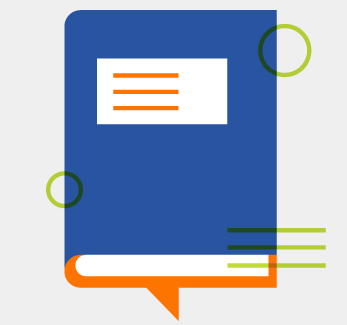 Businesses can also be involved in the publication of Best Practice Guides (for example Building Environment or Supply Chain) through positive case studies. Fit for Work is a Government-funded initiative designed to support people in work with health conditions and help with sickness absence. Being in work is an important contributor to good health. The longer someone is off sick, the harder it is for them to get back to work. Research suggests that being out of work for long periods of time is damaging to social and financial wellbeing, and health. Fit for Work is designed to work alongside – not replace – existing occupational health services, though for SMEs it can plug a gap in occupational health advice and support. Good Thinking is a unique digital wellbeing service designed to support Londoners who are looking for personalised new ways to improve how they feel every day. It offers safe, proactive, early intervention tools to help with the four most common wellbeing concerns: anxiety, depression, stress and sleep. Good Thinking can be accessed any time, day or night. A short series of simple questions about how you are feeling will direct you to a list of personalised resources. 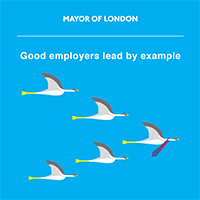 Good Thinking is made possible by London’s boroughs, the NHS and Public Health England. Maytree – a sanctuary for the suicidal – is the only charity of its kind in the UK. It fills a gap in services between the medical support of the NHS, and the helplines and drop-in centres of the voluntary sector. Maytree offers the opportunity to be heard in complete confidence, with compassion, warmth and without judgement. In addition, people in suicidal crisis can access a free four- or five-night stay at Maytree Respite Centre. Britain’s Healthiest Workplace aims to study the link between modifiable health risks and short-term productivity, develop a common understanding of what employee health and wellbeing means, and establish a common set of standards that can be applied to all industries. The survey uses a broad set of questions covering lifestyle, clinical and mental health, work engagement and productivity, and an in-depth assessment of the health and wellbeing interventions being offered by employers. LawCare is the charity that supports and promotes good mental health and wellbeing in the legal community throughout the UK and Ireland. Our support spans the entire legal life path, from student to training, through to practice and retirement. We understand life in law. If people need someone to talk to, they can call us on our free, independent, and confidential helpline. Calls are answered by trained staff and volunteers, all of whom have experience of working in the legal sector. We offer empathetic support for work, emotional, health and financial problems, and we signpost callers to specialist support where appropriate. We provide the free National Gambling HelpLine and NetLine (web chat) service for problem gamblers as well as families and friends who are affected by problem gambling. We provide support, information and advice about gambling and the variety of issues that are associated with it – for example, stress, debt, relationship breakdown or difficulties at work. We also provide free face-to-face or online counselling for individuals and groups to help problem gamblers and affected others. 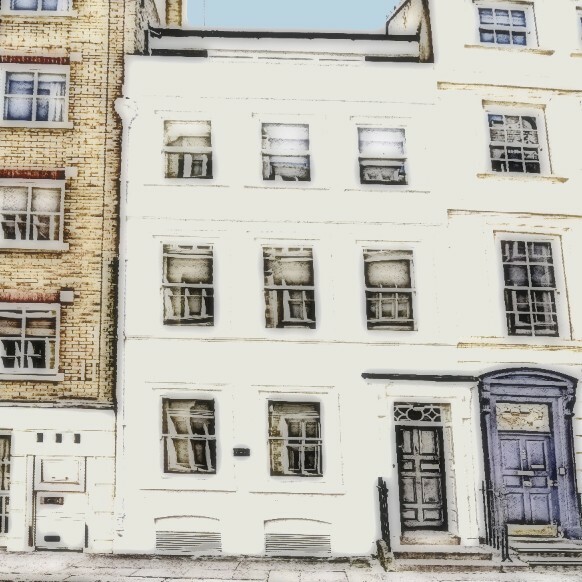 City Therapy Rooms, in London, offers counselling, psychotherapy and coaching services for anyone struggling with issues that modern life presents, such as anxiety, depression, bereavement, self-confidence and relationship problems. Conveniently located on the western edge of the City of London, City Therapy Rooms offers seven calm, beautifully decorated therapy rooms to rent, perfect for one-to-one, couples, small groups or workshops. Located near Chancery Lane, at the heart of the legal world with the City’s busy financial district to the east and thriving Holborn to the west, City Therapy Rooms is perfectly placed and convenient for you to get to before, during or after work. Workshops, talks, panel facilitation and consultancy for City businesses in the areas of mental health, resilience and suicide awareness. Steph Slack is a TEDx speaker, consultant and MSc Mental Health, Ethics and Law student at King’s College London. She draws on her lived experience, professional and academic background to help organisations create space to understand and talk about these difficult and important topics, and turn that into meaningful action. She has a particular interest in mental health research and policy, the impact of mental health on decision making capacity and (male) suicide awareness. For more information on flagship sessions, visit http://www.hellostephslack.com/ or for bespoke enquiries, please get in touch. Created in 2010 H2 set out to inspire everyone’s inner athlete offering a new fitness concept and community. Whatever your goal we want you to come and train with us. In return we promise to ensure you reach and surpass your goals. The bespoke design of each club offers bike park, service, gym, studios and spacious changing rooms all equipped with latest equipment. Our sessions and training programmes are designed to fit into your busy schedule guaranteeing to be fun whilst making you stronger and healthier. Our classes are centred around Build, Burn, Balance and the Bike. We also own London’s largest bike shop, Giant St Paul’s and have our own online store www.h2gear.co.uk catering for all your fitness needs with our H2 member 20% discount. Wellbeing Republic is a boutique consultancy specialising in employee wellbeing. Our core purpose is to inspire people to unleash their true potential through providing them with the knowledge, tools and inspiration to help them thrive. We are quickly gaining a reputation as one of the leading providers of employee wellbeing in the City of London, delivering ‘inspirational’ workshops, ‘life-changing’ programmes and 1-2-1 coaching to thousands of employees. We also consult with organisations to help them shape wellbeing strategy, their long-term culture and future success, based around our holistic approach to wellbeing. Our team, made up of psychologists, nutritionists, former scientists and executive coaches are passionate about inspiring lasting positive change in people and the organisations that they work for. Our breadth and depth of knowledge is complemented by our industry experience, having worked in multi-national organisations across front-line services and Human Resources, as well as having sat on senior leadership teams. 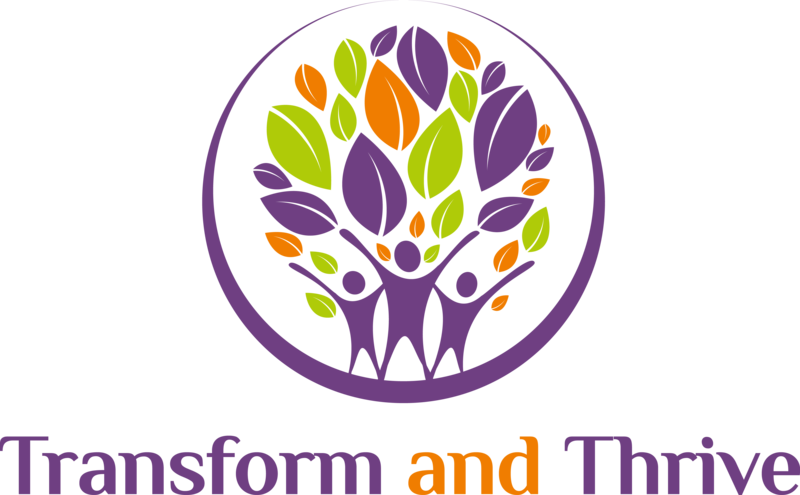 Transform and Thrive helps organisations and individuals to be as healthy, happy and productive as possible through targeted wellbeing consultancy, training and one-to-one coaching. Business director Lucy, utilises her specialist knowledge of neuroscience, positive psychology and the latest health and wellbeing research to create pragmatic solutions which work in today’s work environments. With hands-on experience as a human resources and employee engagement professional, as well as over 20 years commercial and charity experience, Lucy offers a breadth of expertise and knowledge which drives employee wellbeing, engagement and performance. 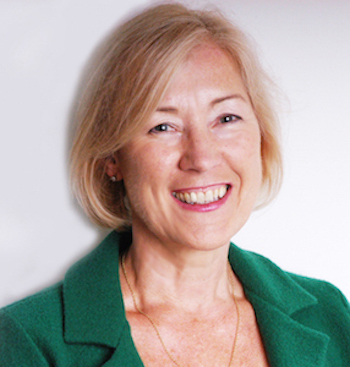 Margaret Allen is an experienced and inspirational executive coach, credentialed with the ICF, who has been successfully working alongside business leaders, professionals and executives for nearly 20 years. She is passionate about growth and development and helping others to find different perspectives and routes through today’s fast paced and ever changing world. For busy executives ‘walking coaching’ is proving to be most effective. Combining the benefits of one to one coaching with being in the fresh air clients have felt more energised, refreshed and calmer as well as having the freedom to explore and resolve their challenges without the constraints of being in an office environment. Please make contact to find out more or set up an initial chat to discuss how this approach may help you and your employees. The Wellness Movement is an organisation set up to enhance the Corporate Lifestyle, Culture and Environment through a variety of services including: mental health, nutrition, fitness classes, meditation and Shine Offline. With access to over 100 wellness professionals, who are leaders in their respective fields, we are on hand to support organisations looking to be the best version of themselves. We offer advice and recommendations on what can be done to improve workplace well-being in accordance with the local government initiative ‘London Healthy Workplace Charter’. Get in touch today and order series 1 of our FREE wellness guides for your workforce on the topic of emotional well-being, meditation and yoga. We work to raise awareness of mental health and ensure that everyone experiencing a mental health problem gets both support and respect. Our workplace wellbeing service enables City businesses to support the mental health and wellbeing of their workforce. We offer mental health awareness training, including Mental Health First Aid, courses for line managers on supporting staff with mental health problems and lunchtime learning sessions on a wide range of topics, as well as wellbeing activities, such as mindfulness and yoga. We also provide consultancy and individual support to help organisations manage the costs of poorly managed mental health in the workplace (estimated to cost UK businesses £26 billion per year). All of our profits are reinvested back into our services within the local community. Samaritans’ workplace and partnership training programmes are a showcase for the expertise and support that the charity offers. The awareness raising, outreach and training that Samaritans delivers to workplaces helps to deliver high-quality learning and development opportunities to introduce some new emotional support and suicide prevention skills to workplaces and organisations. These will be geared to building resilience and wellbeing in the workplace, in general and to those needing emotional support, in particular. There are many potential benefits including greater employee resilience, productivity, reduced absenteeism and a more supportive workforce. London Samaritans has a Regional Training Team of existing experienced volunteers normally delivering a 1-1.5 hour workshop-style presentation, which is geared to the client organisation. For more information, contact Will Skinner. All income from these training sessions goes directly to support the work of the Samaritan branches providing the workshop. Inhere is London’s first teacher-free meditation studio, offering bite-sized meditation sessions of 20-, 30- and even five minutes for busy City workers. Located in the heart of the City, at Monument, Inhere offers a beautiful, intimate space to unwind and clear the mind. A schedule of meditations run throughout the day, featuring soundscapes, gentle lighting and an easy-to-follow audio guidance. Stop off on your way to work. Take a breather at lunchtime. Clear your head between meetings, or properly unwind before heading home. Mental Health First Aid (MHFA) England is a Community Interest Company which provides a range of training courses and consultancy to suit all types of organisations – from big business through to public sector organisations. MHFA workplace courses teach the skills people need to spot the signs and symptoms of mental ill health and the confidence to guide the affected person to appropriate support. Bringing Fitness to you… at your London office. We’re passionate about getting London workplaces active and improving the health and wellbeing of your staff. We do this by making it easy for employees to get active by bringing Pilates and a range of fitness classes to you at your office. All you need is a free room or space. Classes can be held during a lunch break, before or after work. For employees – it’s an easy and effective way to fit exercise into the working day and for employers – providing physical activity for your staff is proven to increase productivity, reduce absenteeism and of course improve the health and wellbeing of your staff. 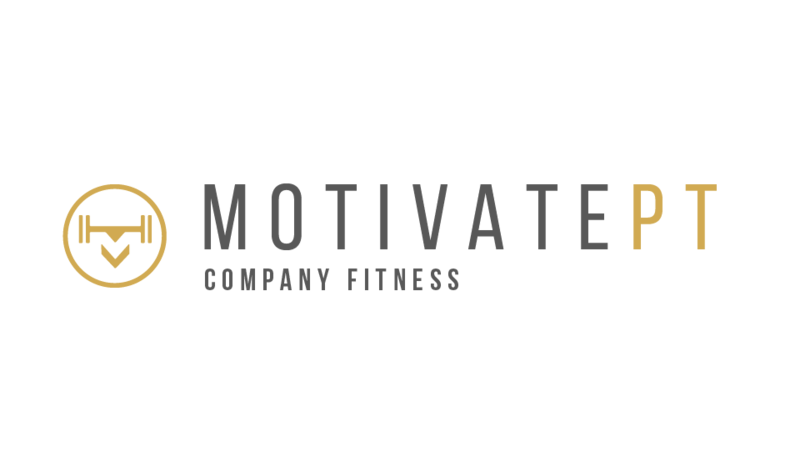 MotivatePT deliver group fitness classes to companies, big and small, throughout the City of London. From an energising outdoor bootcamp, to a relaxing boardroom yoga session, we can transform any space into a training ground for your employees. We believe fitness supercharges productivity, mental well-being and team bonding and has an essential place in today’s world of work. CAP City Dental is one of the most established fully private dental practices in the City of London. Located at 123 Cannon Street, just opposite Cannon Street Station, we provide the highest quality of patient care to the City-based employees for 20 years. We offer flexible priority appointments, relaxing gas for nervous patients and comprehensive treatment solutions for any dental problem in a quick and efficient way . Corporate schemes are instantly available to all staff with no financial obligation to the employers. We help office workers reduce their mental stress and relieve physical tension in 15 minutes. Work stress affects everyone and is the leading cause of mental health problems. Our Wellness Break shows measurable results of stress reduction in 15 minutes. The slow and intense Yoga stretches and mindfulness quickly works to relieve the main areas where stress builds up. As part of the Business Healthy network, members in the Square Mile are able to have an on-site, free trial. City Mental Health Alliance is a coalition of City businesses that have come together to create an environment in the City where mental health is discussed in the same way as physical health. We were founded by City businesses and are closely supported by two leading UK mental health organisations, Mental Health First Aid England and Mind. Championed by senior business leaders, the Alliance is business-led, expert-guided and aims to create a culture of good mental health for City workers, to share best practice and increase mental health understanding. With the advent of online gambling, and the exponential growth of advertising, gambling has become the fastest growing addiction. It has the highest levels of bankruptcy, relapse, relationship breakdown, suicide and criminal convictions. It has also has very high linkage to depression, anxiety and stress. The human risks attached to problematic gambling are significant. Problem gambling also causes issues for employers. In addition to distraction, increased absence and loss of productivity we now know that gambling is the root cause of 12.5% of all frauds (higher within financial services) and that there are significant dangers of data loss through gambling apps. EPIC are the leading independent gambling harm-minimisation experts. 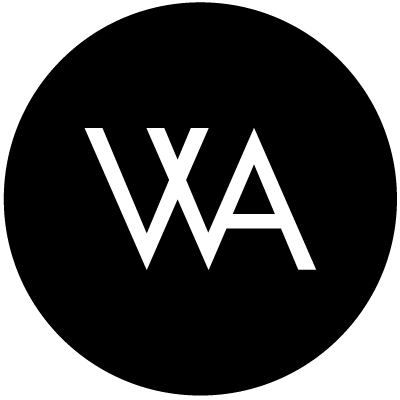 Rather than letting your financials, reputation, brand and employee welfare fall off a cliff we work across departments to ensure they don’t reach the edge of the cliff in the first place. We save you embarrassment and money whilst helping you to look after your employees better. Office Pantry delivers a range of healthy snacks, fruit, milk, drinks and more to offices within The City. Office Pantry tailors everything uniquely to each office, with everything displayed in wooden crates to save office managers time. Everything is based on the core belief that happier and healthier staff build better businesses. HiMOTIV is an online wellbeing engagement platform that integrates with physical activity tracking devices and apps (e.g. Fitbit, Strava) to help companies promote staff wellness and charity fundraising through fun workplace challenges, social engagement, and prize giveaways. Our clients are achieving up to 70% participation rates and include Mercer, Reed Business Information, King’s College London, and others. The platform’s challenges and Facebook-like features allow employees to track their healthy behaviours to compete for prizes while connecting and following each other every step of the way. Mindfulness In The Workplace Ltd is the leading provider of whole-person wellbeing services for workplaces, including employee mental health and physical health programmes, all delivered on-site in your office. We provide: 60-minute Introduction to Mindfulness workshop; weekly 30-minute mindfulness meditation sessions; Stress Management and Resilience Workshop; confidential one-to-one Wellness Session; Better Sleep workshops; nutrition services for groups and individuals; Men’s Health workshops and programmes; Mini Health Checks; Yoga; Pilates; Massage; Wellness Weeks; and complete ongoing Corporate Wellbeing programmes. 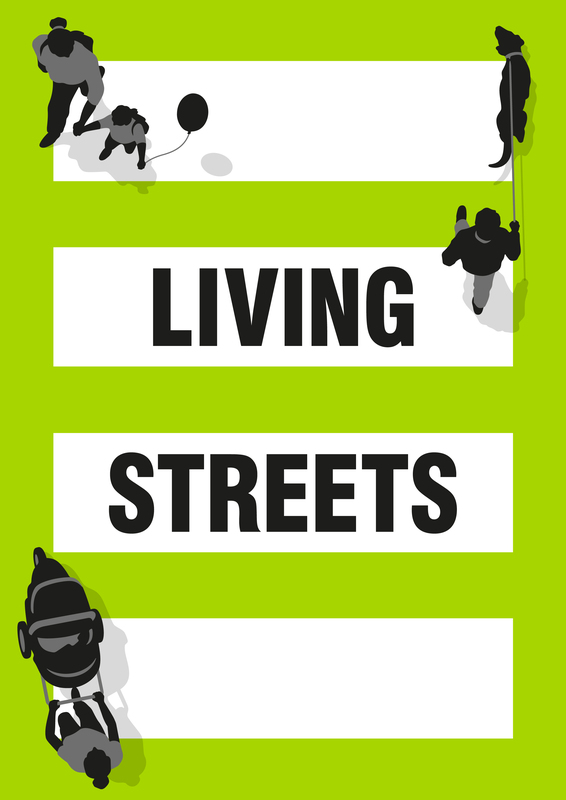 We are Living Streets, the UK charity for everyday walking. We want to create a walking nation, free from congested roads and pollution, reducing the risk of preventable illnesses and social isolation and making walking the natural choice. We believe that a walking nation means progress for everyone. We work in partnership with the City of London to work with businesses across the City using engaging initiatives and programmes to promote walking amongst their employees. Making the city smile since 2001. A dental practice in the heart of the City, full of caring and professional people. 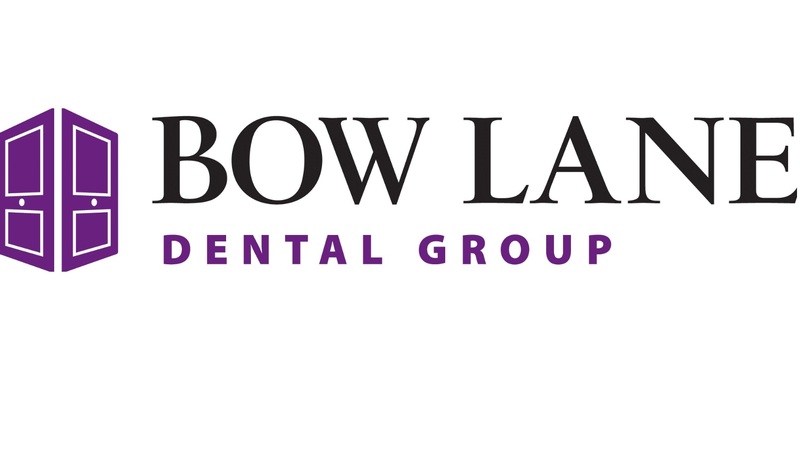 We have a team of specialists and an in-house dental laboratory, so we can take care of every dental need quickly and efficiently, helping to keep your mouth healthy. Whether it is a clean with the hygienist or a complete smile makeover, we can help. Call us on 020 7236 3600. At any time of the day or night, we’re here and we listen. Every year we Central London Samaritans receives over 100,000 calls for help from people struggling to cope. We’re a local charity that provides people with non-judgemental, confidential, emotional support, 24-hours a day, every single day of the year. We offer a drop in service at our Soho branch, 12 hours a day (9am-9pm), 365 days a year so you can meet with a volunteer face to face. Our work with London’s most vulnerable communities is truly transformational. Throughout seven Central London boroughs (including the City of London), we support the homeless, young people, LGBT+, people bereaved by suicide and men and women in custody. We respond to the needs of local business by working in partnership to develop training programmes for staff to raise understanding of mental health and well-being in the workplace. To find out how Samaritans can work with your business, contact Beth at b.simons@samaritans.org or on 07736 620039. This philosophy is now applied to our range of corporate services. Drawing on research and suggestions from the Chartered Institute of Personnel and Development (CIPD), Investors in People (Iip) and PriceWaterhouseCoopers (PwC), Muddy Plimsolls will help purpose your wellbeing strategies and implement campaigns. Working with many busy professionals across London, we deliver a high rate of return on their investment, through a back-to-basics, common-sense philosophy that motivates our clients. We can do the same for your organisation. Our insightful and cost-effective approach includes the audit, review and revamp of current company wellbeing initiatives and development of measurable KPI’s to improve the performance of wellbeing campaigns. Services include on-site and off-site consultation and intranet/inbox delivery of targeted content for your staff depending on their locations, job description and family and work commitments. To find out how we can help your employees, call us on 020 7491 1235 or complete our website’s Employee Wellbeing Enquiry Form. Powerful, practical and inspiring workshops designed to help your Managers, and their teams, to work better under pressure and be prepared for the challenges of the future. Productivity and Performance Skills: Free up your time and energy. For further details of each workshop, or a no-obligation discussion of your needs, please get in touch. 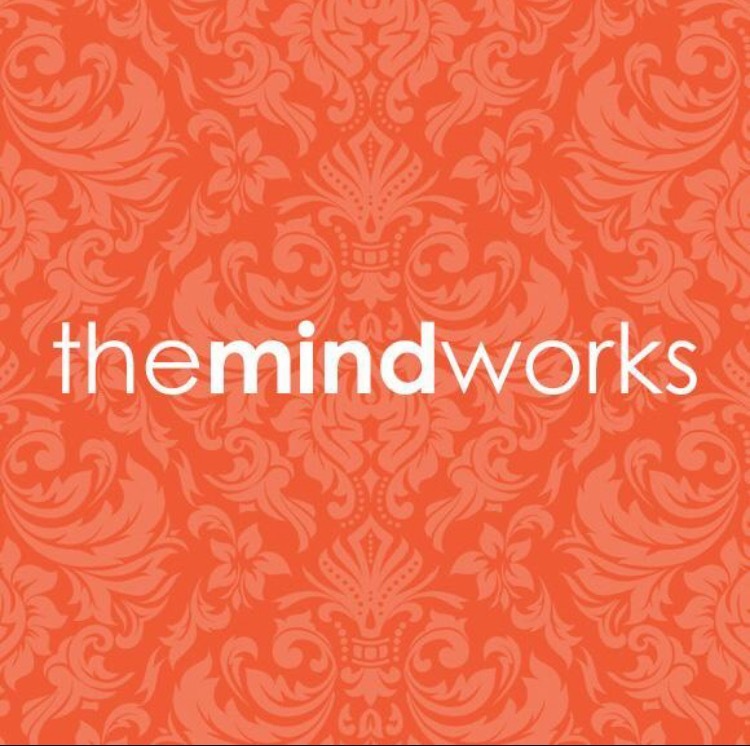 themindworks is a psychology practice offering effective and efficient CBT and psychological change to people working in the City of London – either at our offices or theirs. We are all highly qualified and experienced and so offer treatment with quick and long lasting effect. With 2 out of 3 people admitting an extreme attachment to their smartphones, and most spending over half their waking hours in front of a screen, digital overload is arguably the defining problem of society today. 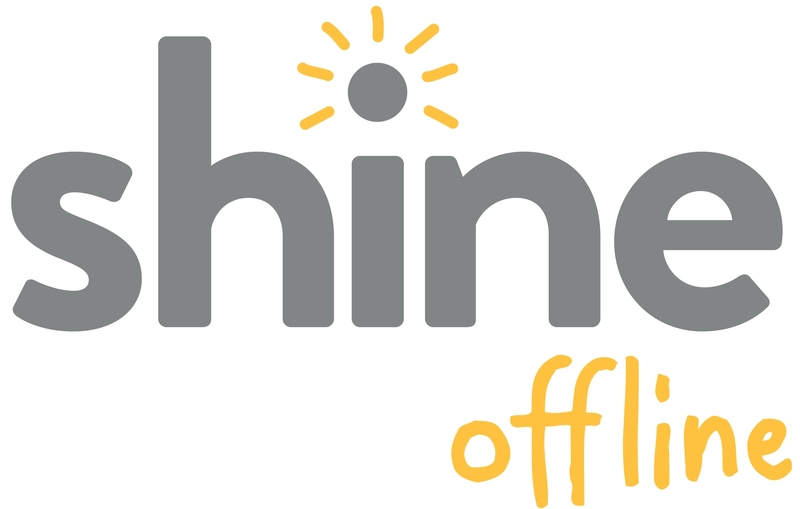 Shine Offline empower people to recognise the impact constant connectivity is having on their wellbeing and productivity and to acknowledge the importance of allowing the mind to rest, rejuvenate and refocus. All programmes highlight the impact of small behavioural changes on managing distraction, lowering stress and building resilience. 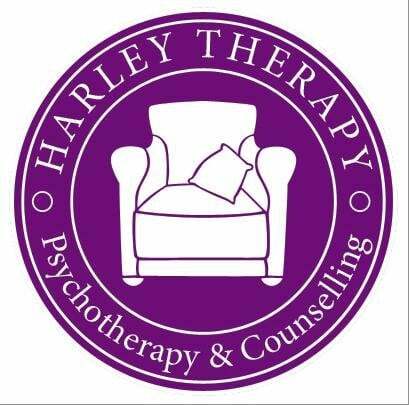 Harley Therapy – Psychotherapy and Counselling. A hand-picked team of accredited psychotherapists and psychologists working to improve mood, self-understanding and to help promote change. With one of our clinics a stone’s throw from Liverpool Street station with long opening hours, our therapists help clients to get better in any area of life. It can be tricky to get the ingredients of a wellbeing programme right; that’s where we come in. We work with our clients to provide a strategy that’s joined-up, coherent, and quantifiable. Data and feedback are crucial to making it work. Maybe it’s training courses, on-site corporate massage, fitness or a wellbeing day you require. 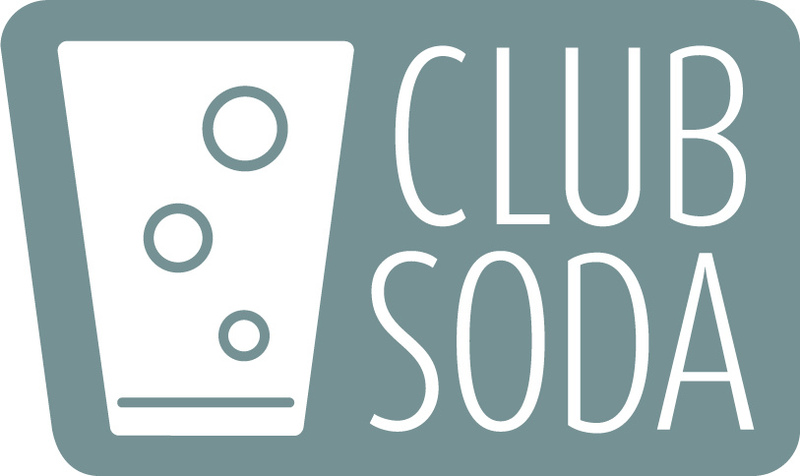 Our services can stand alone or be mixed together, either way we’re here to help. Get in touch for a free corporate health chat. Relaxback UK provides you and your staff with comfort, efficiency and creativity by supplying sit/ stand desks and ergonomic chairs. If you have staff suffering from a bad back, so not working at full efficiency, or want to make sure they don’t suffer in the first place Relaxback UK can help. Contact on 01727 757221 to arrange a chair trial to ensure comfort before you buy. 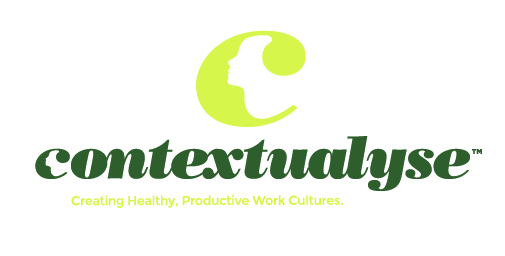 The purpose of Contextualyse is to enable workplaces where people thrive, meet challenges resourcefully, communicate fluently, and engage optimally. We work with teams and leaders using medical and organisational expertise, as well as up to date research to foster health and wellbeing. By improving organisational culture, work can become a place of personal, professional and organisational flourishing. Ashleigh clinic has been established for 29 years by Ex Army Physiotherapist Craig Mortimer. Offering state of the art services and facilities to individuals, Elite/professional sportsmen and women and the state of the art Back Pain clinic equipment from America and Europe for treatment of Acute and Chronic Neck and Back Pain with a conservative rehabilitation approach. Our Multidisciplinary team of experts offer informative and functional solutions to you and your company. Improving productivity and creating a focused team approach to Musculo skeletal solutions. With the construction of a new rehabilitation and education centre planned this year, you can be sure of a professional environment to complement your expectations and business ethics. Karen is a life and personal development coach, team building facilitator and mindfulness trainer. She set up Green Space Coaching & Mindfulness in 2009, offering coaching while walking in London’s parks and green space tapping into the benefits nature has on our wellbeing. 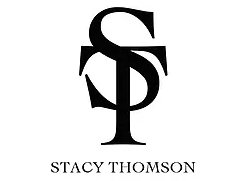 She has extensive experience of coaching clients who are finding it difficult to move forward in one or more areas of their life – work, private or social, helping them to explore where their life feels stuck and what matters to them. She uses practical tools to help clients deal with challenges like fear of failure, fear of the unknown, fear of taking a risk, stress, low self-esteem or anxiety to feel confident and empowered to take the next steps towards making the changes they want to see happen. As well as offering 1:1 coaching and team development to private and organisational clients (outdoors and indoors), Karen also offers 6-week mindfulness courses and workshops for the workplace to release stress and enhance wellbeing, creativity, morale and productivity. Please contact me for an informal chat and/or to arrange a taster coaching or mindfulness session. Healthy Performance Ltd. specialises in employee health and wellbeing. Our objective is to work in partnership with organisations to develop a healthy workplace culture. Stress and Resilience Training plus, many other related initiatives. Cosafe is a London-based consultancy offering the full spectrum of services relating to health and safety in the workplace, including Fire Risk Assessments, Manual Handling training and compliance audits. We specialise, however, in the prevention and management of musculoskeletal disorders (MSDs) and we are market leaders in looking at obesity in a workplace setting. Our work is bespoke and tailored to our clients’ specific requirements. We work with clients in a wide range of sectors, including financial services, legal, National and Local Government, construction and engineering, education, healthcare, pharmaceuticals, technology, retail, third sector, architecture, transport and more. Well Aware are experts in workplace wellbeing, having successfully delivered their programmes to Prudential, Lloyds Bank, Arcadia and Innocent to name a few. Well Aware seek to support and educate businesses in nurturing, developing and growing their most valuable asset – their employees. Running: the most inclusive, time-efficient and effective way to reduce stress and improve the health and wellbeing of your staff. At Let’s Get Running, we aim to…well, get your staff running. We provide organised coaching sessions starting and finishing at your office and encourage healthy lifestyles, with support from top physios, masseurs and dietitians. We won’t just get people running, we’ll help them fall in love with it. We believe we provide a cost-neutral service and aim to prove it, collecting data on participation and wellbeing, to demonstrate the impact of our service.